2½ hours playing with 2 short breaks. Own electronic stage piano provided at small additional cost if required. 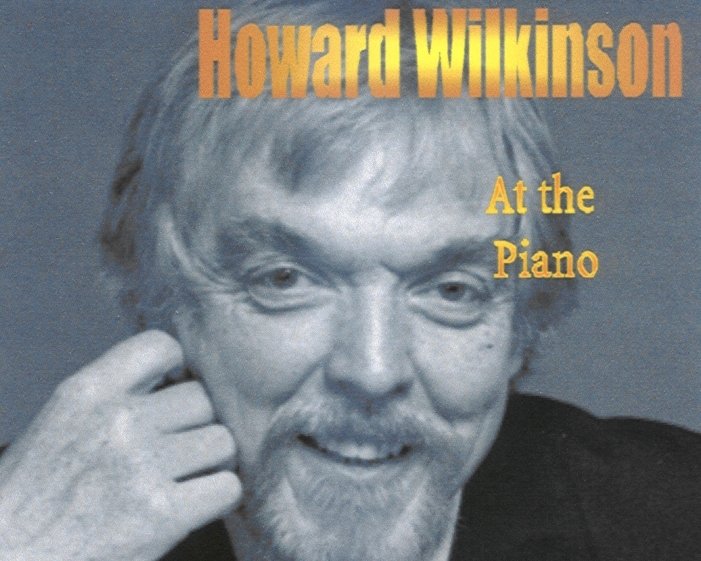 Howard Wilkinson is an internationally acclaimed pianist whose repertoire includes love songs, light jazz and songs from Broadway, Hollywood and West End shows. Originally from the UK, Howard has spent much of his professional career in South Africa where he has performed with many of the world’s top entertainers including Astrid Gilberto (singer on the original Girl From Ipanema), Spike Milligan, Russ Conway and Eddie Calvert. As well as playing piano, Howard is an experienced musical director in professional theatre and his credits include Singin’ In The Rain and West Side Story, he has also composed and arranged for television, cinema and stage. His talent and versatility mean that he is adept at providing tasteful background music for a wide variety of parties and functions, and he has wide experience of playing at receptions at many top venues. Howard normally plays for up to two-and-a-half hours (including two short breaks) and if an acoustic piano is not available at your venue, he can bring his own keyboard and PA for a small additional fee. Howard Wilkinson is based in Northamptonshire. See Pricing for details of travel costs, etc. "Thank you so much for your beautiful playing at our wedding reception - so many people commented on how lovely it was." "Howard made the evening a great success. His easy manner and great music put everyone at ease. He was very much appreciated." "Fantastic. Howard's wonderful piano playing made the evening a huge success - he played requests and endeared himself to everyone. We were very pleased with our choices and very pleased with the level of service we received from Function Junction. We'd recommend you to anyone without hesitation." "Function Junction staff very professional and helpful. Howard had prepared a brilliant play list based on my loose requests and my mother loved every piece!" "The music provided an upbeat tone to the meal and everyone thoroughly enjoyed it, Howard was great! Just what we had hoped for - thanks."